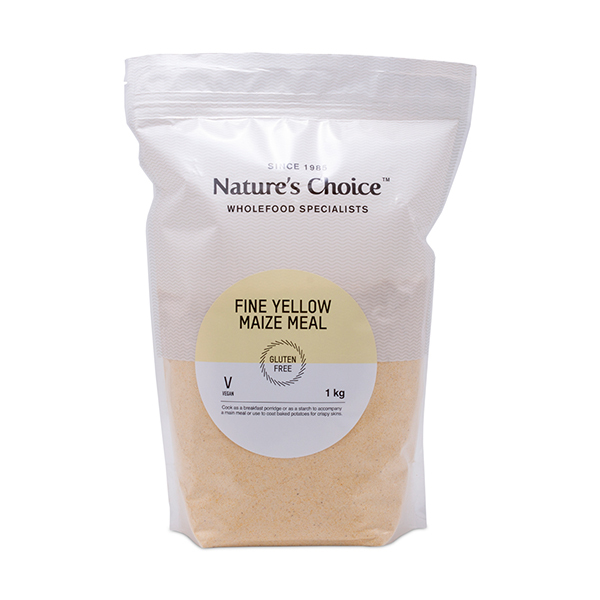 Maize meal is flour made from dried maize kernels and is a staple starch accompaniment in many South African homes. 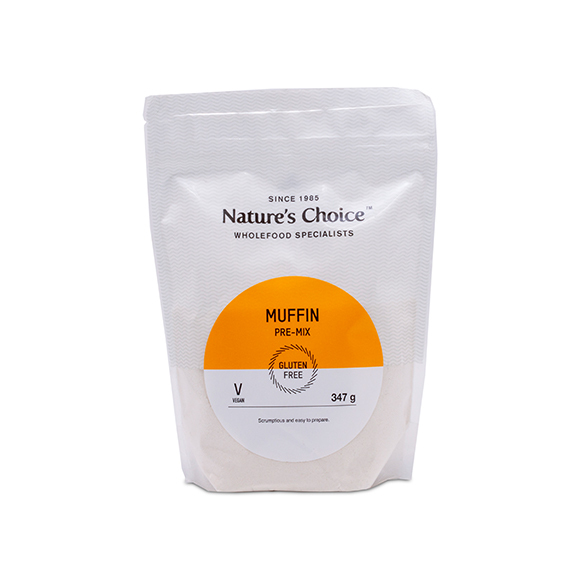 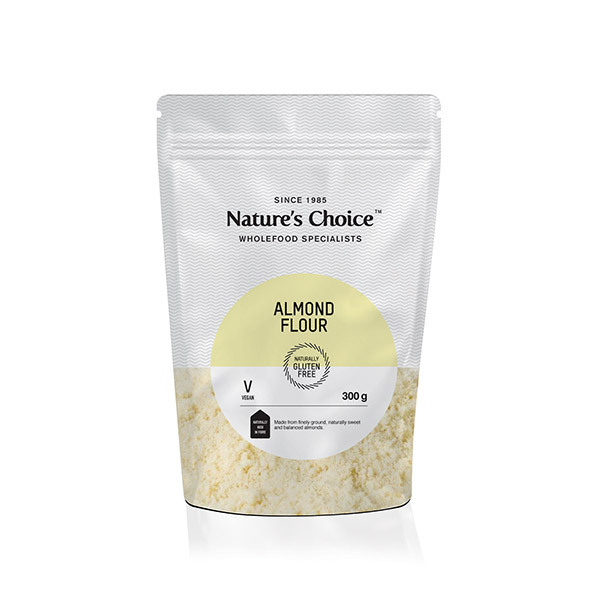 It is a naturally Gluten Free and low fat alternative accompaniment to any meal that is high in energy and also makes a great breakfast porridge. 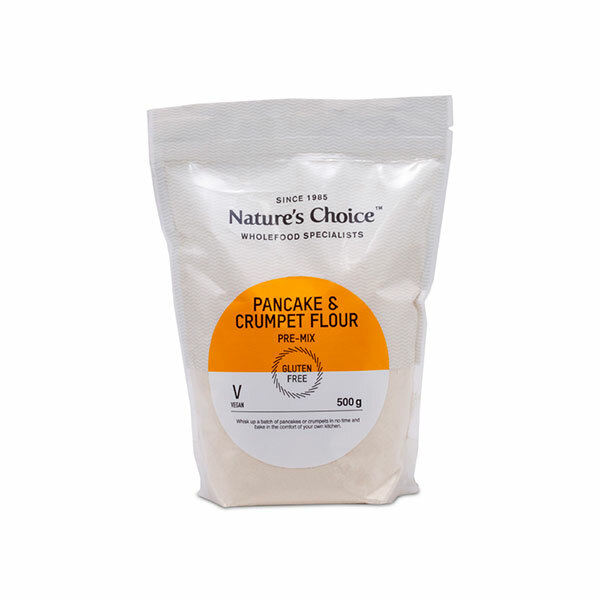 Ingredients: Ground whole grain corn (100%).